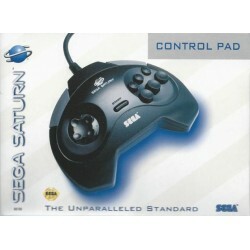 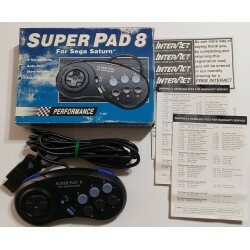 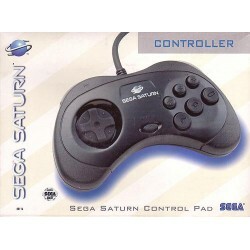 Saturn accessories There are 6 products. 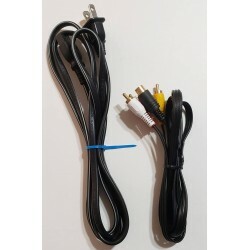 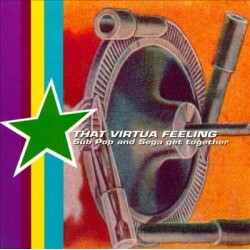 That Virtua Feeling is an album released as a collaboration between Sega of America and US record label Sub Pop. 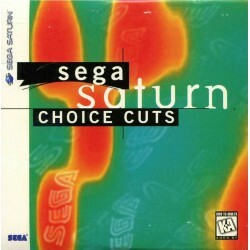 The disc was distributed for free with Sega Saturn consoles registered in the US between some point in 1995 and the 1st of April, 1996.